Are Tire Plug Repairs Acceptable? Flat and leaking tires are some of the things that give car owners nightmares. Tires are rated to last a certain amount of miles, but a brief encounter with something sharp can bring on the expense of new tires sooner than anticipated. If you’re lucky, though, a punctured tire can be repaired. Recently, one of my tires developed a slow leak. When I took it in to my local tire shop, they located what looked like a small cluster of puncture holes. Upon closer inspection, we realized that the problem was actually a failing rope plug in the tire that had been applied by a previous owner or repair shop. The great team at my shop removed the plug and correctly repaired the tire. But the situation left me wondering when (if ever) rope plugs are seen as an acceptable repair. When a tire is punctured, a hole can be repaired if it is less than one fourth of an inch, is located in the tread of the tire, and is more than one inch away from the sidewall. If the tire has run flat, the sidewall could possibly be too damaged to recover, though. There are two major ways to repair a car’s tires: using a plug, or using a patch (many of which actually feature an attached plug that is pulled through the hole for a doubly sure repair). 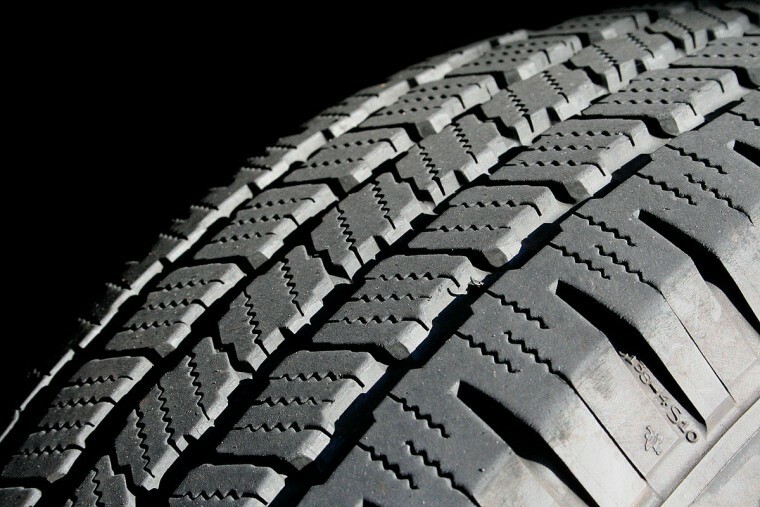 Most tire plugs in inexpensive repair kits are made of rope coated in tar or another sealant, and can be used without removing the tire from the wheel (making them ideal for quick roadside repairs). The problem with these plugs is that, while they can last the life of the tire, there are many variables that can cause the rope to deteriorate and leak air again. In my case, the rope and its tar were completely breaking up. For the record, the Rubber Manufacturers’ Association says that a plug alone is an unacceptable repair. The type of repair that is commonly accepted as the most permanent and safe is a patch or combination plug patch (also called a mushroom patch). While slightly more expensive, the mushroom patch repair method has been shown to be more enduring. The patch on the interior reseals a damaged inner liner to make sure that air stays in the tire, and the plug through the puncture helps protect the tire’s steel belts from rust caused by water getting in the perforation. If you go to a tire shop with a punctured tire, and they offer to repair it, I would ensure that a mushroom patch is used to fix the hole. It might be more expensive, but it’s better to fix a problem with your car correctly the first time, instead of ending up on the side of the road if the cheap solution fails.